Lenovo launched Vibe K4 Note in India for price tag of INR 11,999 ($180 approx.) and will be available on Amazon through flash sale starting January 19, 2016, the company also launched a Lenovo Vibe K4 Note bundle with AntVR virtual reality headset at INR 13,299.The first few flash sale will only feature Lenovo Vibe K4 Note VR Bundle at a special price of INR 12,499 . The Vibe K4 Note come with 5.5-inch FHD LCD Display protected with Gorilla Glass 3. 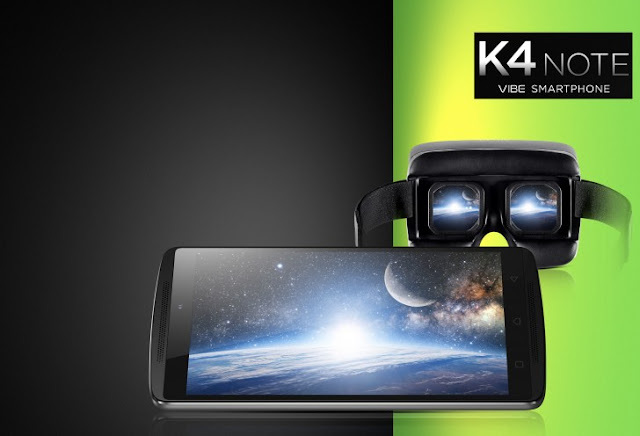 We can say Lenovo Vive K4 Note as successor of Lenovo's one of the most anticipated device in India the K3 Note. It is powered by MediaTek MT6753 64-bit Octa-core processor and Mali T720-MP3 GPU. The Vibe K4 Note packs 16GB of internal memory with 3GB of RAM and expandable. 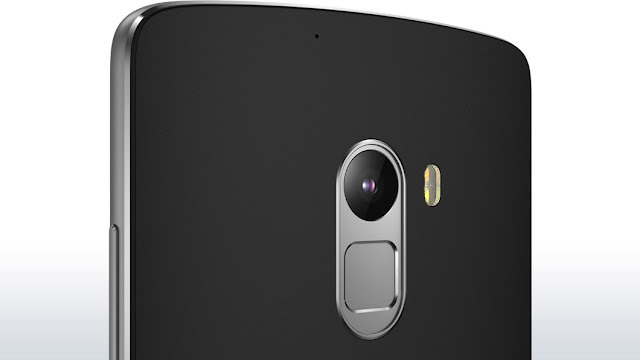 It features 13MP rear camera with dual-tone LED flash and 5MP front camera. 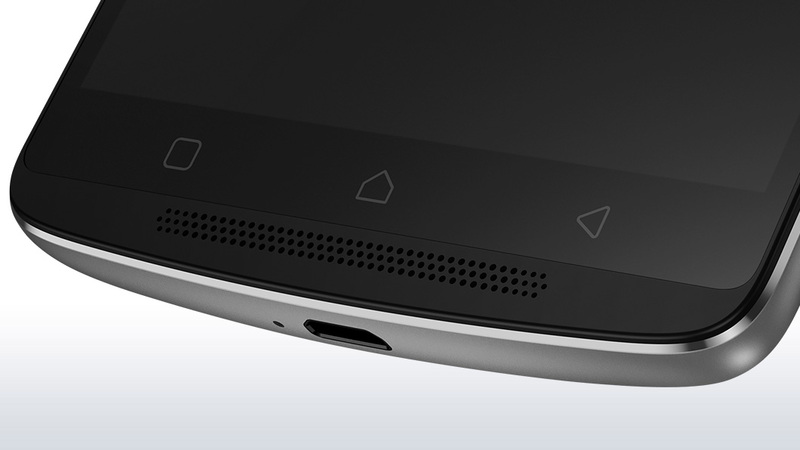 It runs Android 5.1 Lollipop out of the box. One of the most amazing features of the device is dual 1.5W speaker on the front with Dolby Atmos surround sound effect to give you nice experience. Besides that Lenovo is also including a feature called TheaterMax, which turns any video into a 3D VR when used with a VR headset, well is you have one VR headset at home, you are going to enjoy.